Discover who is working anytime, anywhere and on any device. One of the greatest challenges our customers face is managing time and attendance. 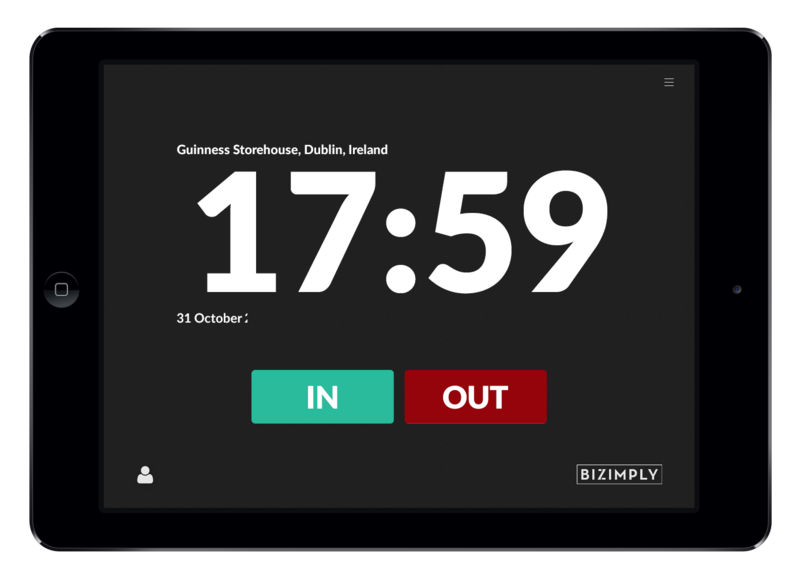 With the Timestation App, your employees can clock in and out for their shifts with ease. Once your Timestation is ready, your employees can begin clocking in and out using their unique 4-digit pin numbers. Emailing your employees their pin is simple. Follow these instructions for sending out the pin numbers. Want to see your employee punch times in real-time? Click here.